A medical device company developed a bioabsorbable fixation design and concept that was commended by many surgeons in the industry. Unfortunately, after several years of working with a reputable molder, there was limited consistency and success in producing the part that was in their original drawings. MTD assisted the company by guiding them through material characterization and the development of a unique tooling construction concept to reduce secondary operations. 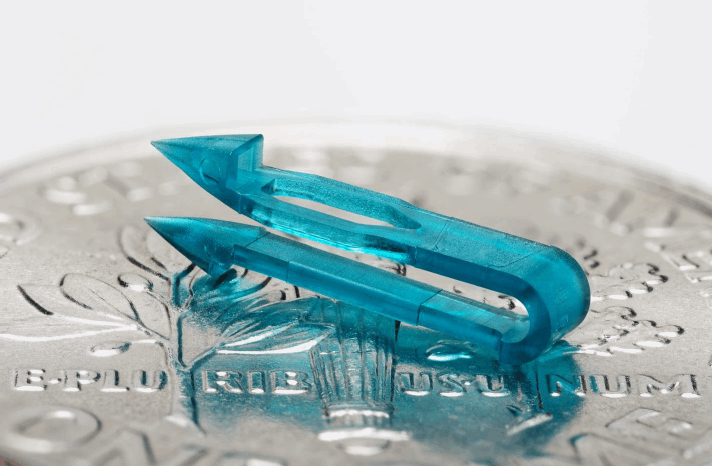 MTD’s micromolded parts achieved minimal and consistent IV loss and were much more consistent shot to shot. Download the case study for the full story.